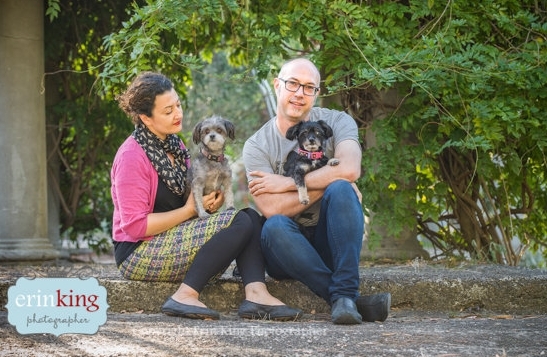 As the founders of Lucky Pet Supplies, and the proud parents of two young cats and two middle-aged dogs, we're passionate about our pack and we know that having pets has nothing to do with becoming the pack leader, it's about opening your home to a different kind of family. Here's ours. Website Click & Collect orders can be picked up Mon-Fri from 10pm-5pm at our warehouse in Maidstone or Saturdays from West Footscray.